A simple and practical way to store and retrieve your jewelry. In the beginning there were jewelry boxes, racks, dresser tops, vanities, peg boards and a host of unique and creative ways to organize your jewelry. Introducing Kashay’s™ - “Jewelry Outside the Box”. 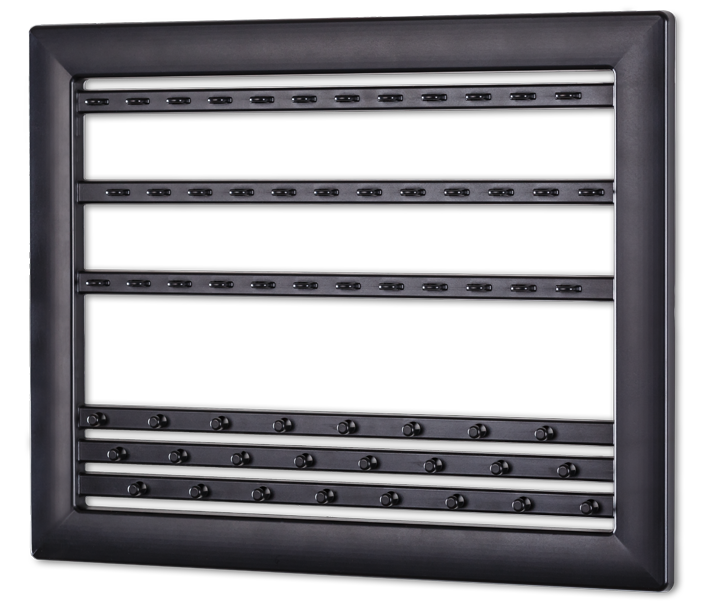 A wall mounted frame that holds 36 pairs of hooked earrings and 24 necklaces. 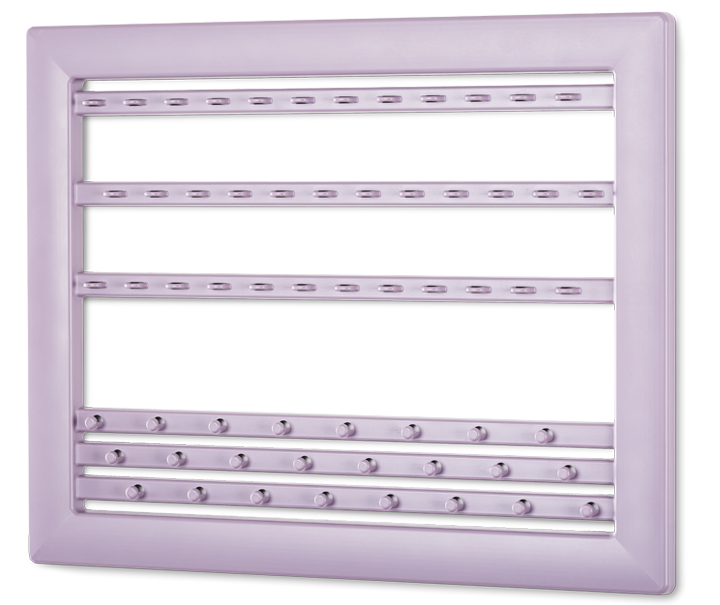 Available in 4 contemporary colours designed to fit any décor. Kashay™ is to be experienced as something that helps you everyday to simplify your life. No more forgetting what jewelry you have or trying to find the jewelry piece you are looking for. 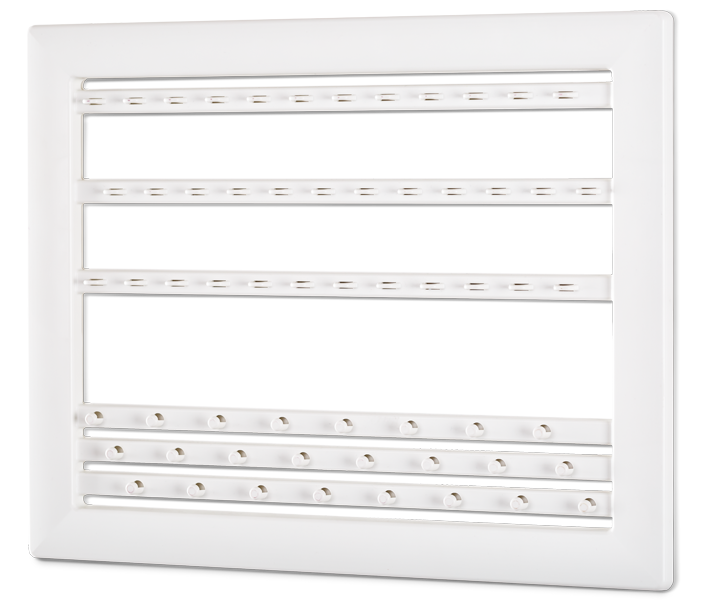 It is time to enjoy your jewelry and to let the storage system play a supporting role. Enjoy the experience of never having to untangle a chain again, and having your earrings stored neatly together. 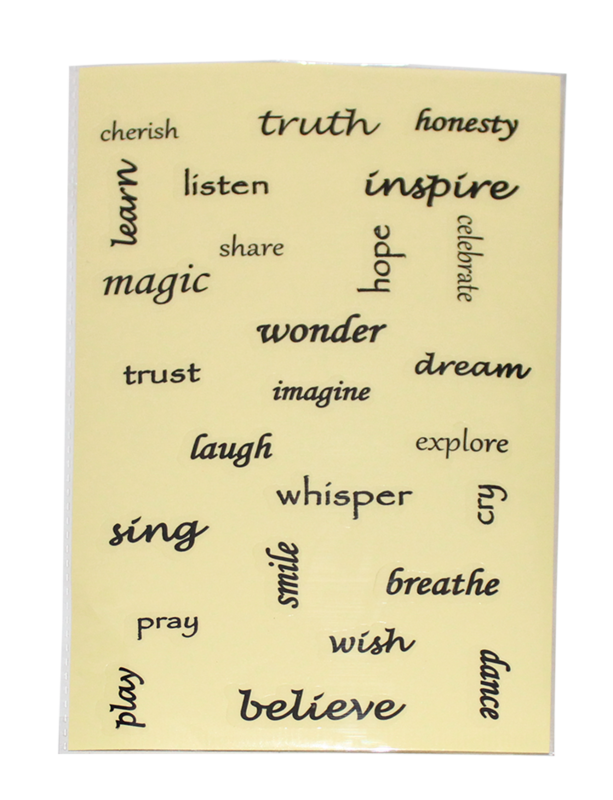 Personalize your Kashay™ with one of our accessories! A fantastic way to de-clutter the top of my dresser! AND no more tangled chains! I love it! An amazing product! Didn't know I needed it, but I most definitely did! Everyone who sees it asks me where they can get one! 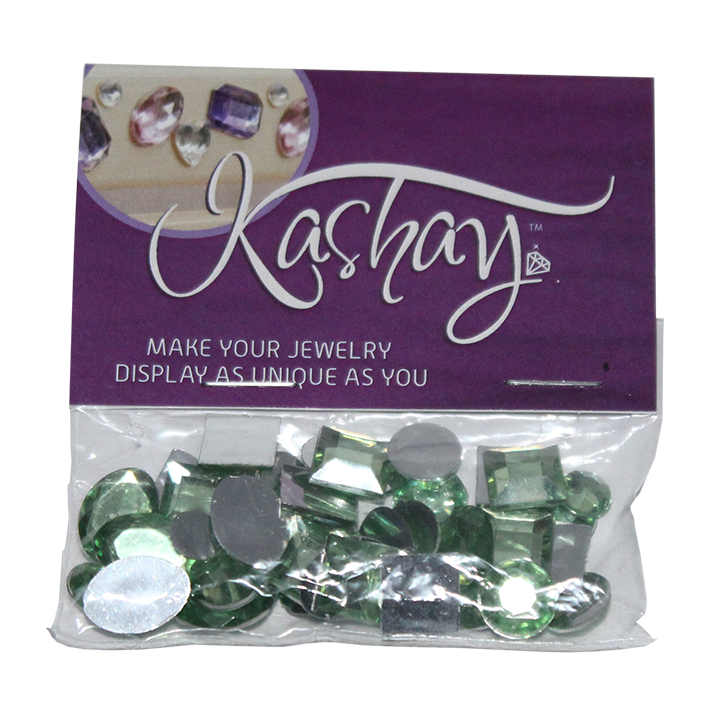 Kashay™ is a division of Ingenuity Ignited Inc.
Our vision is to grow the Kashay™ product line by introducing simple and practical quality products for storing and organizing your jewelry and other accessories at an affordable price. 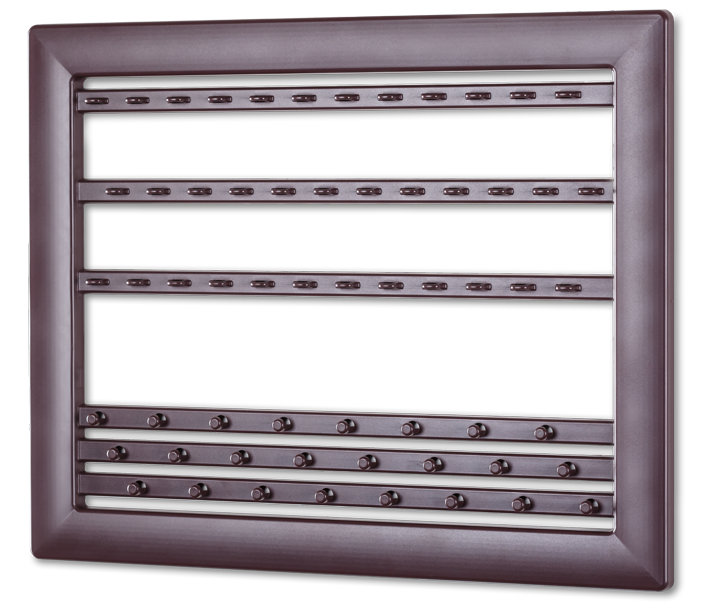 To ensure each of our products is produced with excellence and an ease of function that simplifies everyday living. 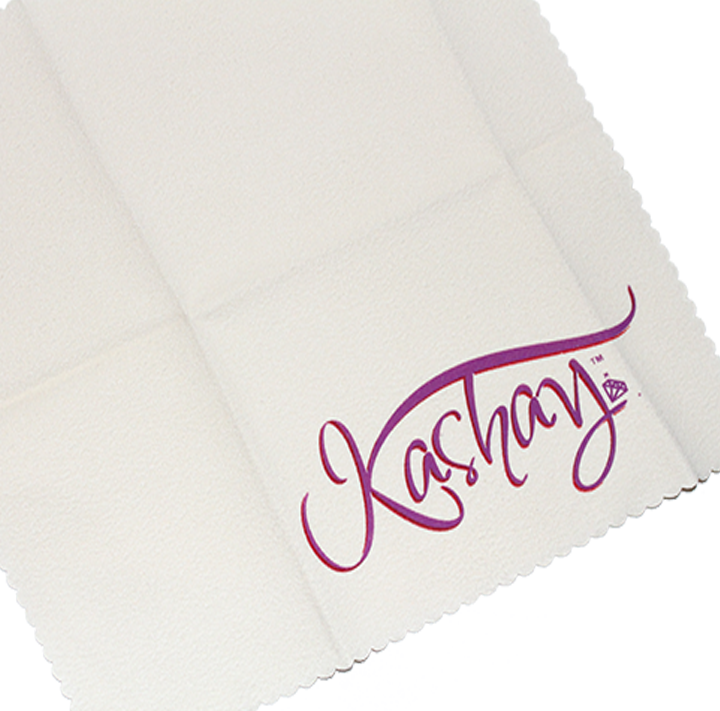 We aim to bring Kashay™ to life, and it is our sincerest desire that everyone who purchases a Kashay™ enjoys our product and appreciates the simplicity being offered.